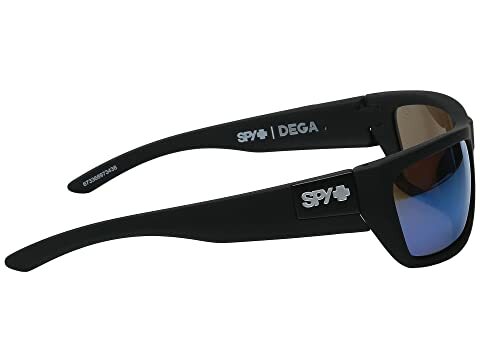 Spy Optic® keeps the sun under wraps with the Dega sunglasses. 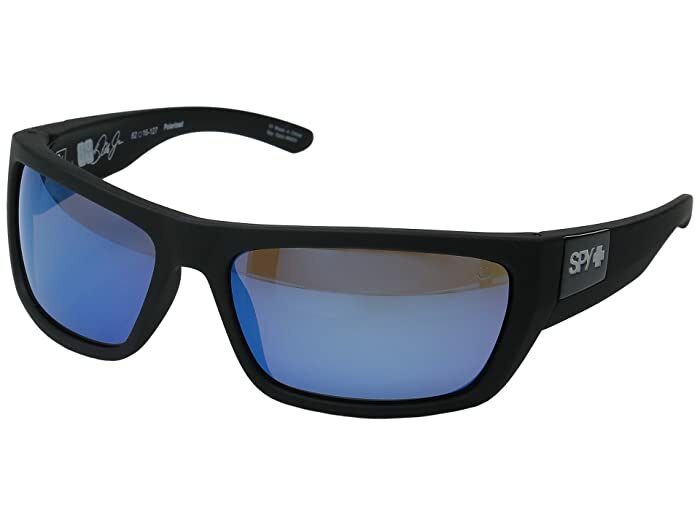 Dale Jr. signature inside print. 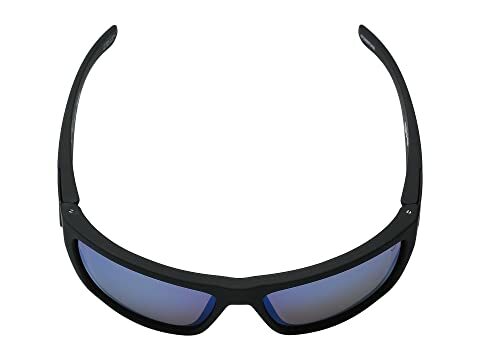 Wraparound frame made from durable Grilamid® material. 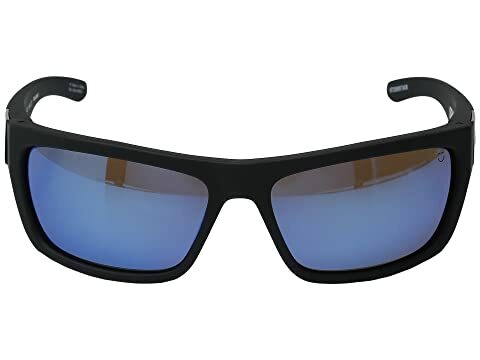 Certain frames available with Trident™ polarization (please see color name for details).